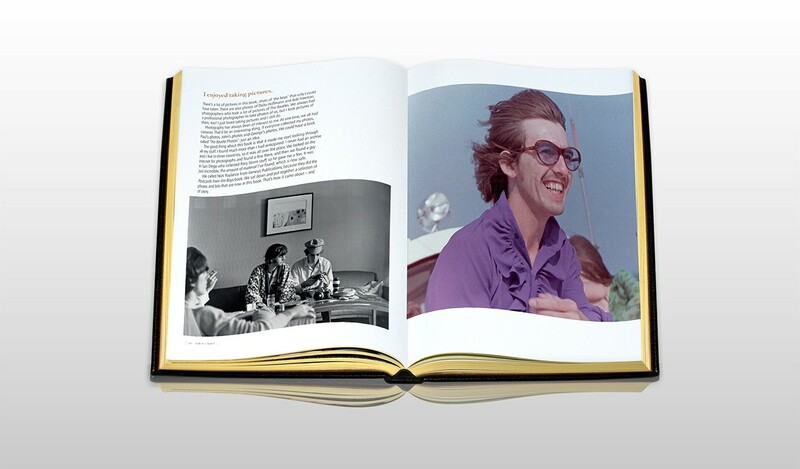 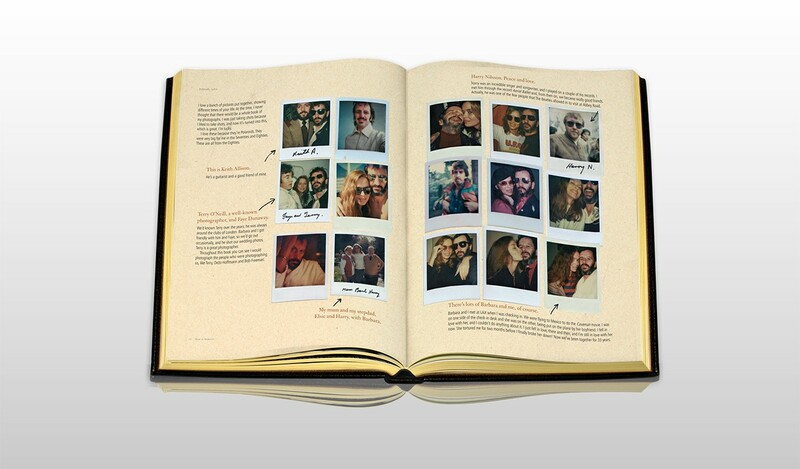 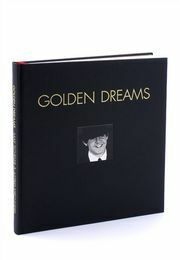 Each numbered book in the Photograph limited edition is signed by the author Ringo Starr, who is donating all royalties to the Lotus Foundation. 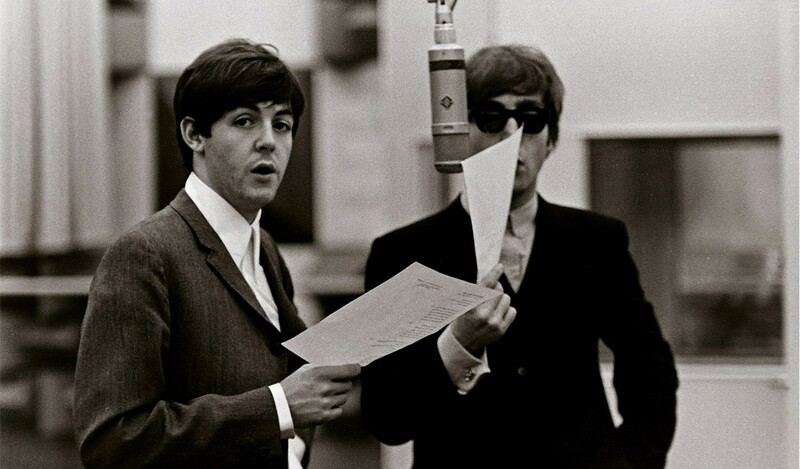 Ringo's lens captures John, Paul and George in pensive and playful moments, portraying them from the point of view of an insider, friend and skilled photographer. 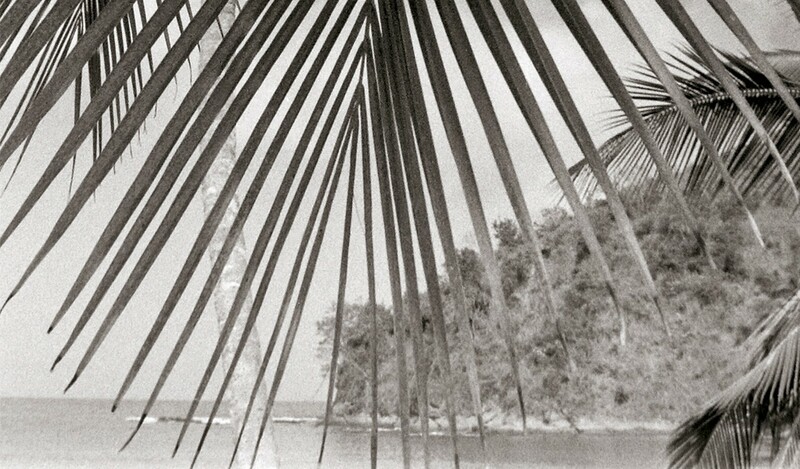 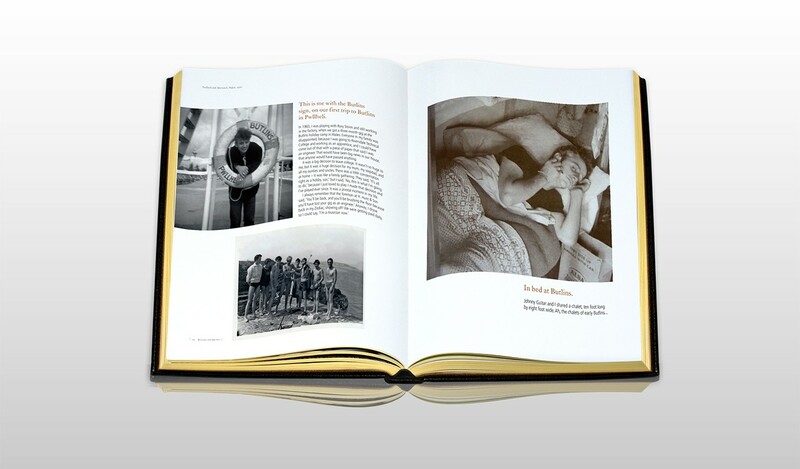 These intimate portraits are joined by landscape compositions, taken on Ringo's travels as part of the biggest band in the world. 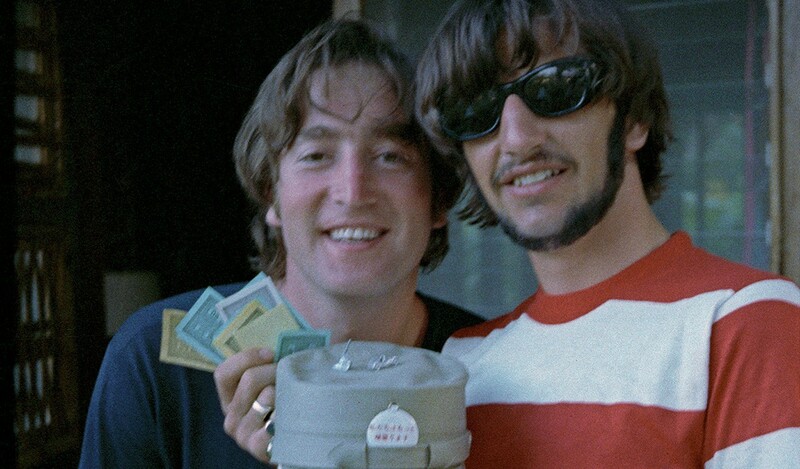 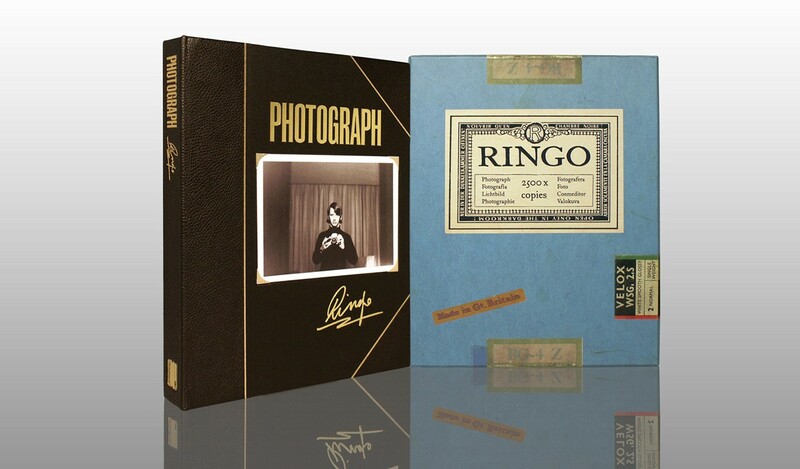 Ringo's photography documents his adventures across the decades, with early archival material, beautiful black and white photographs, psychedelic special effects, stunning colour shots and polaroids. 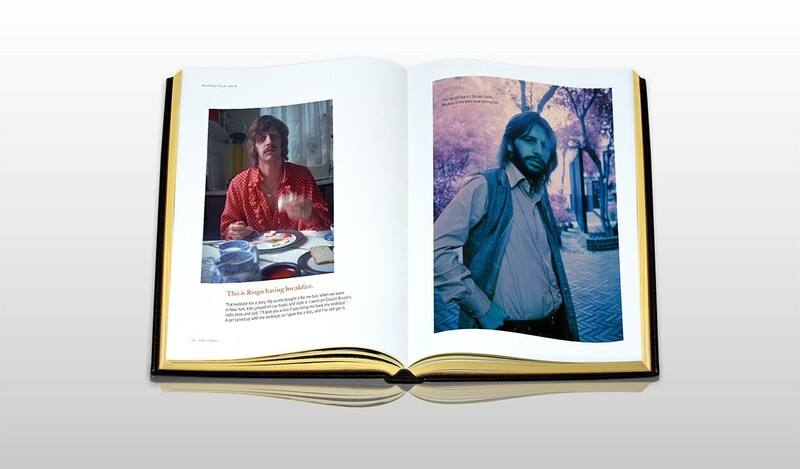 In creating this book, Ringo discovered mementos his mother had saved throughout his life, and shares them here for the very ﬁrst time. 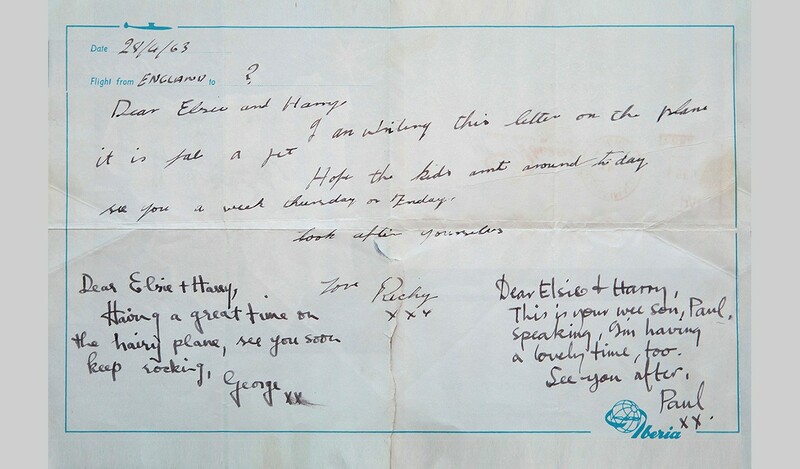 Letters home are truly personal, while promotional posters and newspaper clippings take you back to the beginnings of a musical legend. 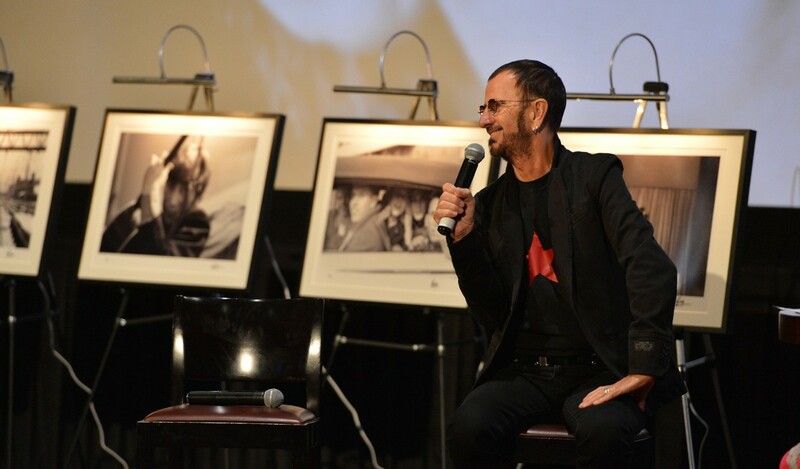 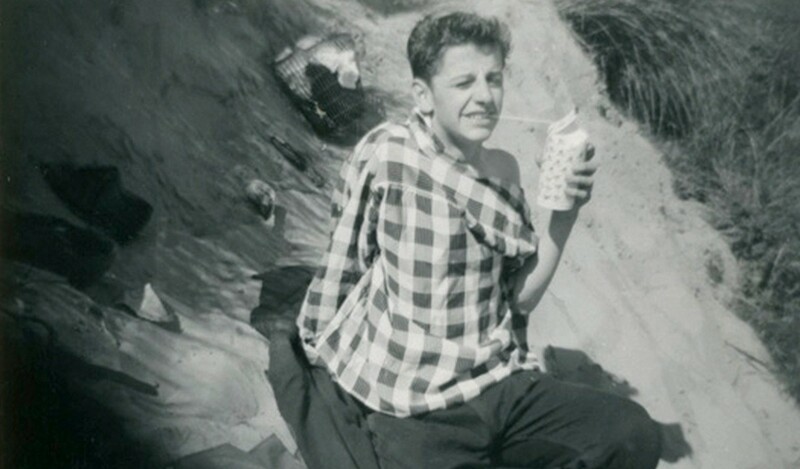 Ringo recounts his life story with honesty and hilarity in an original manuscript of over 15,000 words. 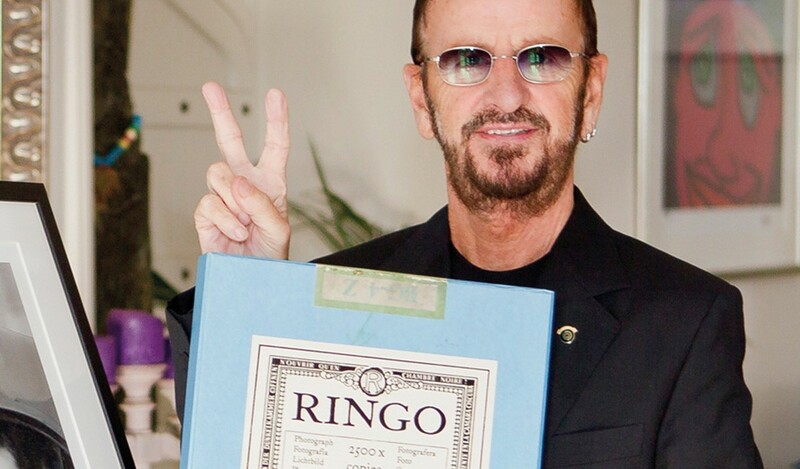 Ringo Starr and his wife Barbara formed the Lotus Foundation in 1998 in the UK, and the US in 2005. 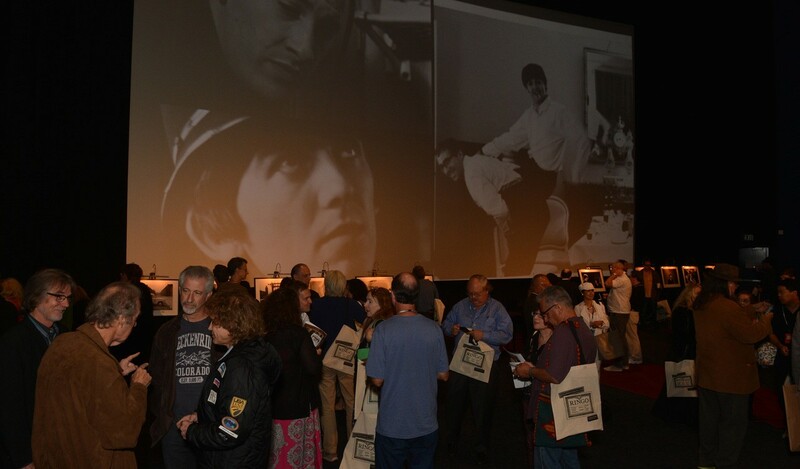 Its mission is to fund, support, participate in and promote charitable projects aimed at advancing social welfare in diverse areas, included but not limited to substance abuse, cerebral palsy, brain tumors, cancer, battered women and their children, homelessness, and animals in need. 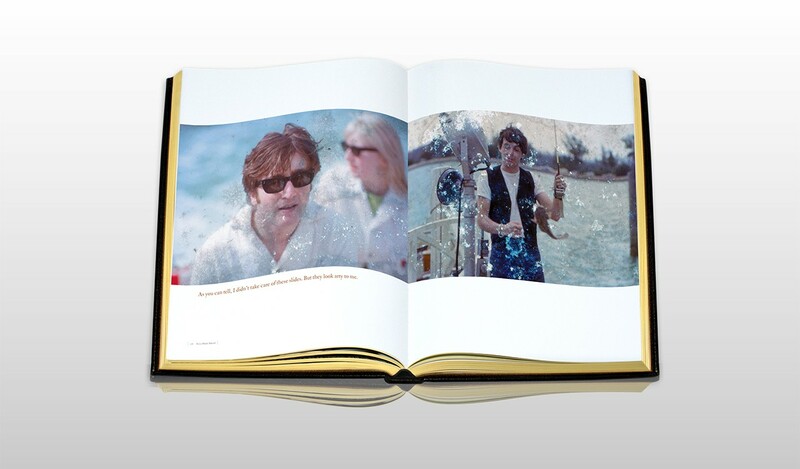 Ringo donates all his proceeds from the sales of this book to the Lotus Charity, as well as proceeds from many of his other projects. 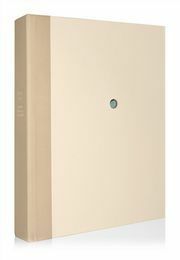 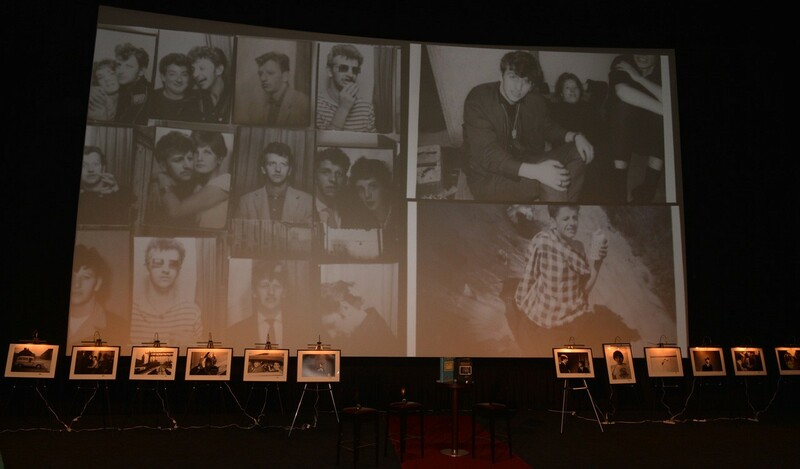 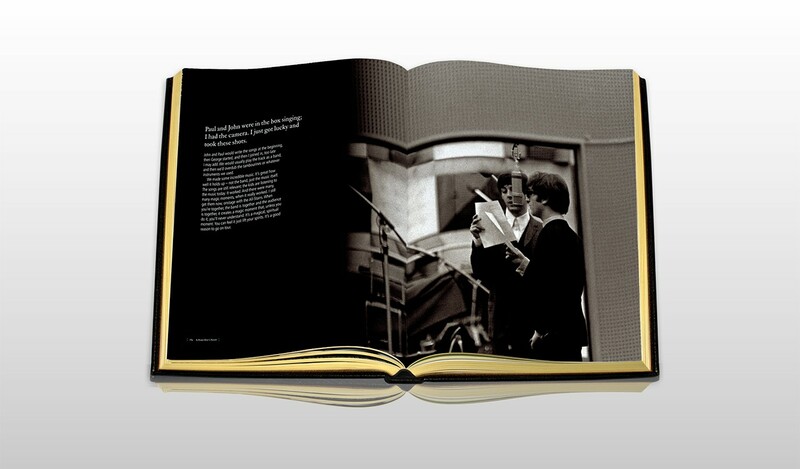 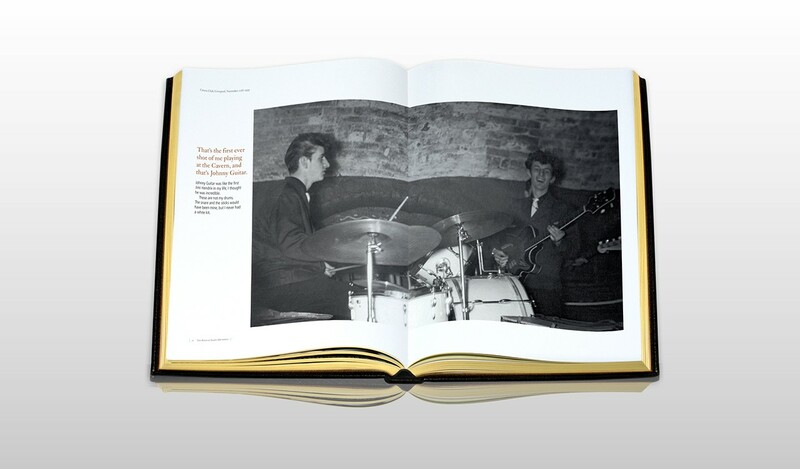 In Ringo's limited edition of 2,500 books, the first copies, numbered from 1 to 350, are 'Deluxe' copies. 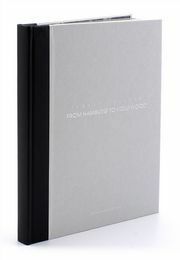 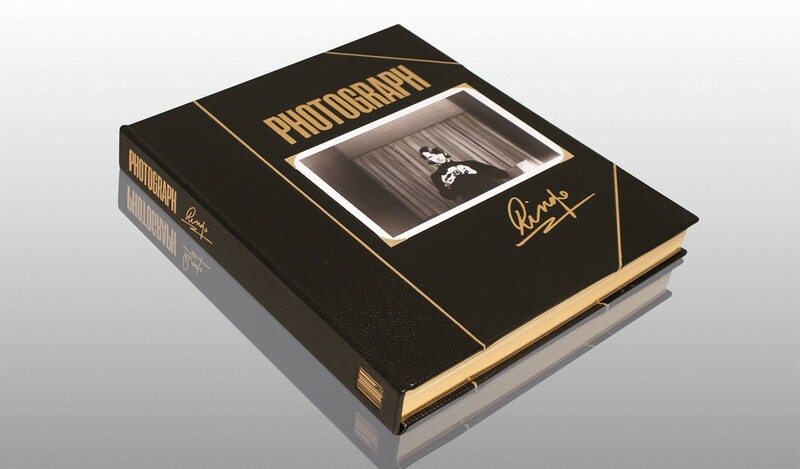 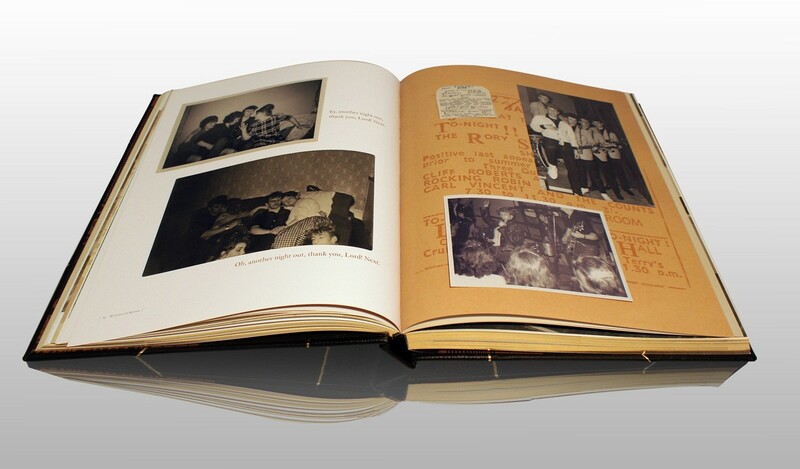 Fully bound in Italian leather with gilt tooling and page edging, every Deluxe copy of Photograph is signed by Ringo Starr. 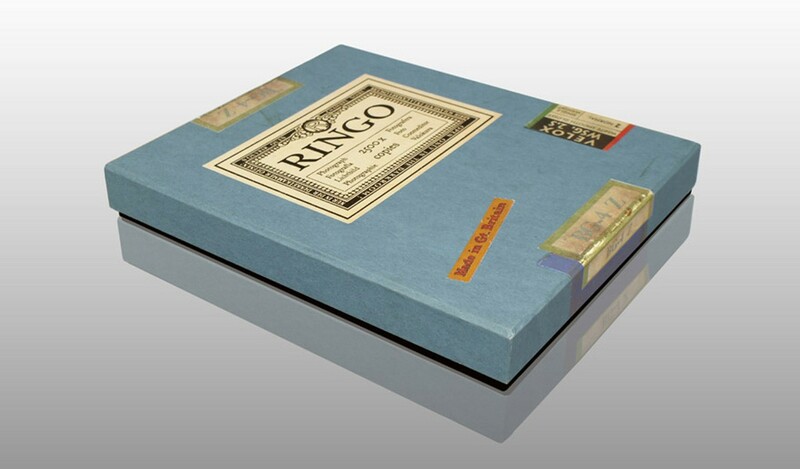 Each Deluxe boxed set additionally contains a numbered 8"x10" Giclée print of a contact sheet from Ringo's archives, not printed within the book, seen here for the first time. 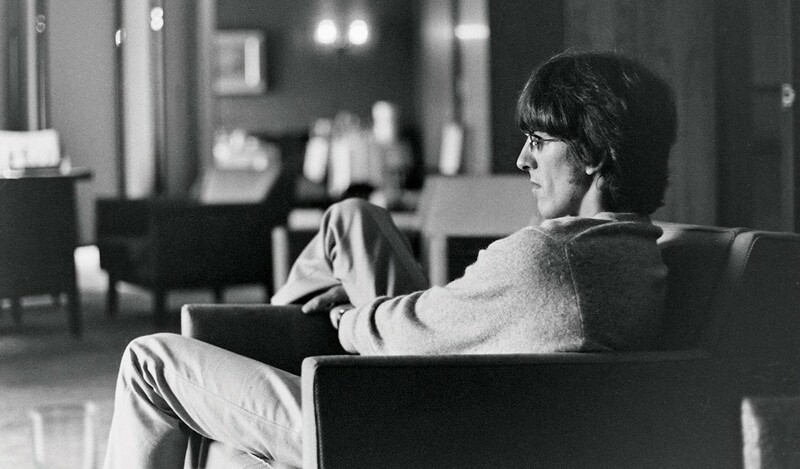 Shot in 1963, the contact sheet shows The Beatles during a stay in Paris's George V hotel. 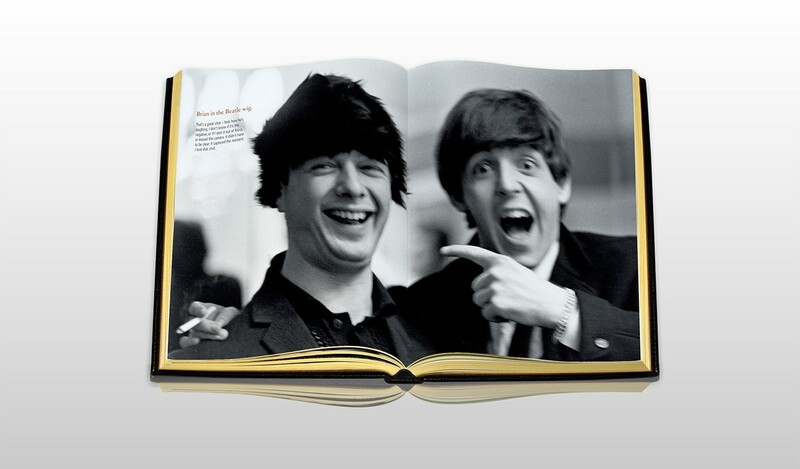 Ringo captures John as he plays guitar; Brian Epstein talks on the phone; George checks the charts in Cash Box magazine; Ringo gets a piggy-back from Paul - but Paul and Mal's later attempt, shown in the Photograph book, is more successful! 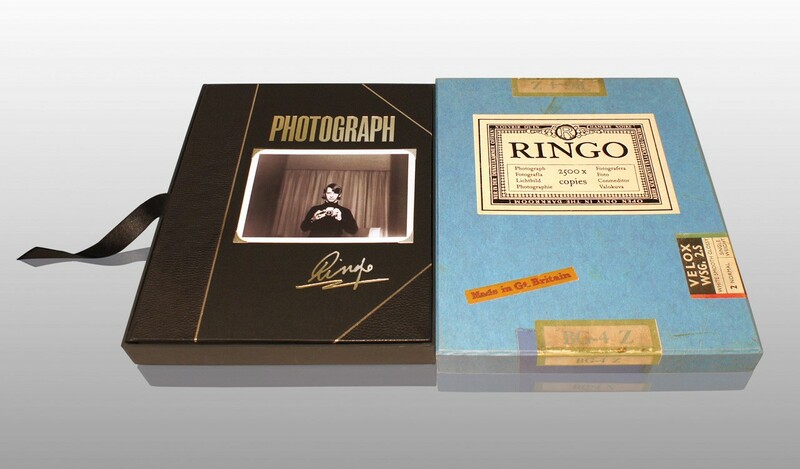 Only available with Deluxe copies, Ringo's contact sheet can be enjoyed framed, or can be kept in the lined archival solander case, which houses your Deluxe book and print set.